Genuine Smoky Quartz Oval Drop Earrings in Sterling Silver Only $21 Shipped! You are here: Home / Great Deals / Genuine Smoky Quartz Oval Drop Earrings in Sterling Silver Only $21 Shipped! 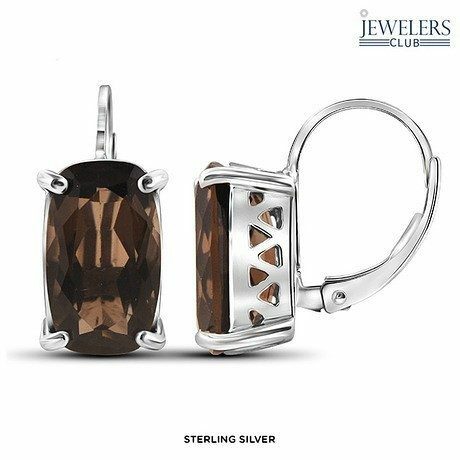 These Smoky Quartz earrings are so enticing, you will be turning heads everywhere you go! These 5.5 ctw Genuine Smoky Quartz Oval Drop Earrings in Sterling Silver for Only $21 Shipped come in assorted finishes so you’ll be able to get the pair that is just right for your coloring!